Get creative at your corporate event with this amazing easel. 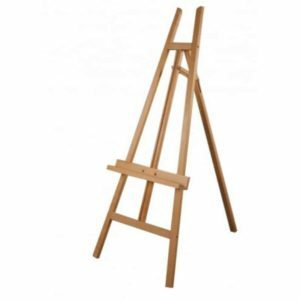 This modern display easel made from beech wood is both height and tilt adjustable making it very adaptable. Its design means that it is folding for easy transport but still sturdy, holding displays or paintings up to 1270mm. 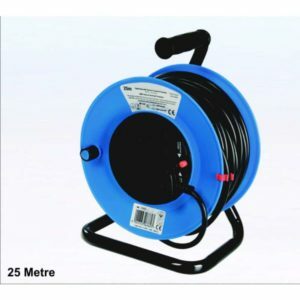 This IP rated 25m extension lead is perfect for use to power things such as outdoor lighting, etc.. It has 2 power outlet sockets which protect the plug from the elements. It also features a thermal cut out feature in the reel which will prevent fire. Even with this feature, it is advised that you fully unravel all the wire when in use to prevent overheating in the first place. Set the mood at your venue with uplighters, now available to hire from Balloon Man. 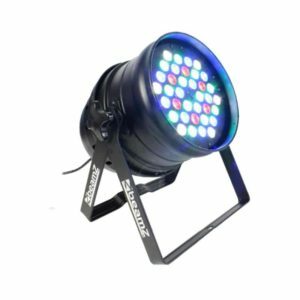 Lighting hire is a great way to transform a venue, making it look truly spectacular.